still have a happy face. 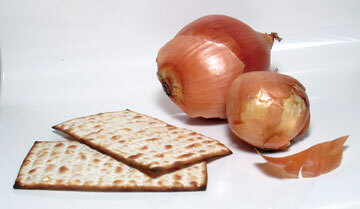 If there is only matzah and onions, still have a happy face. We live in such an era of abundance and freedom. If we pause to appreciate what we have, life is always sweeter. Thanks for the reminder! In the seminar that I teach, PSY544 Happiness and Affective Forecasting, we discuss the question: Is happiness having what you want, or wanting what you have? Your proverb suggests that the answer is to want what you have. Actually, the limited psychology research on this philosophical question suggests that both options apply.